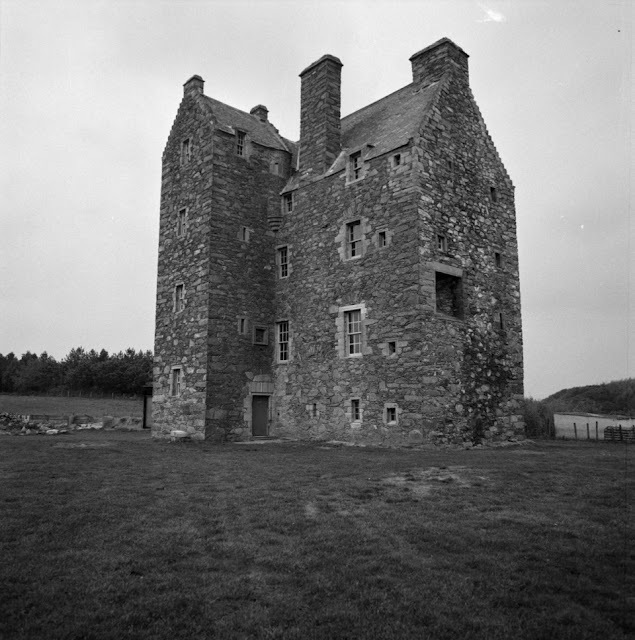 August 11, 2015 /Photography News/ From Cornwall to the Isle of Mull, thousands of John Piper’s unpublished photographs of Britain are made available on Tate’s website today, many of them of unidentified locations. Piper began taking the photographs when he worked with John Betjeman on the Shell County Guides in the 1930s, capturing shots of ruined abbeys, churches, old shop fronts and country inns. There are nearly 6,000 black and white photographs celebrating Britain’s countryside and architectural heritage, spanning 50 years from the 1930s to the 1980s, and covering many parts of the country. Many of the places depicted were documented by Piper, who died in 1992, when Tate acquired the collection in the 1980s. While research is ongoing, locations in nearly 1000 photographs remain to be identified, the museum said. People can help spot locations they recognise via Tate's website.